i just came across this amazing photographer recently , i should had discovered him years ago instead! 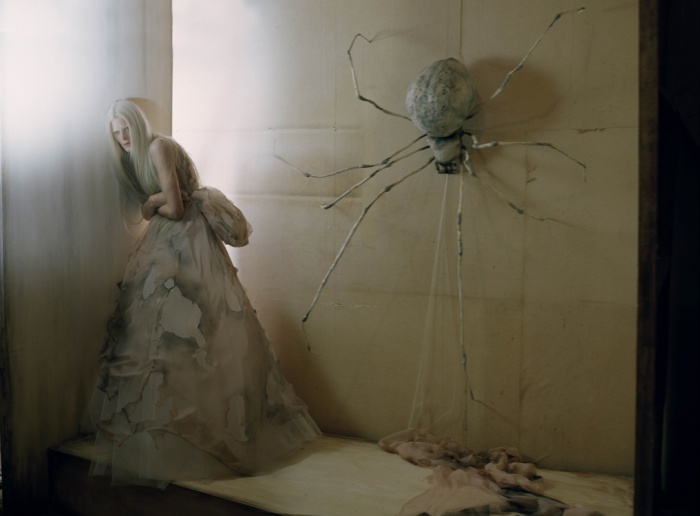 Tim Walker is a London based fashion photographer who has established himself at the cutting edge of fashion photography. 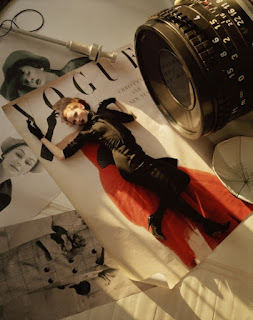 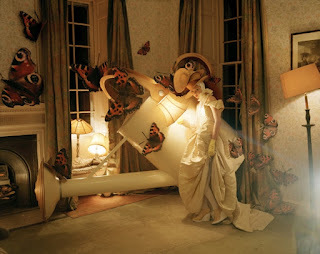 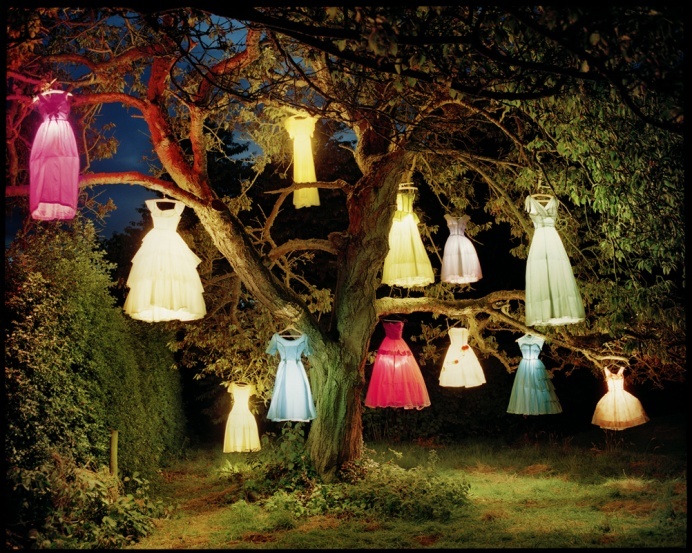 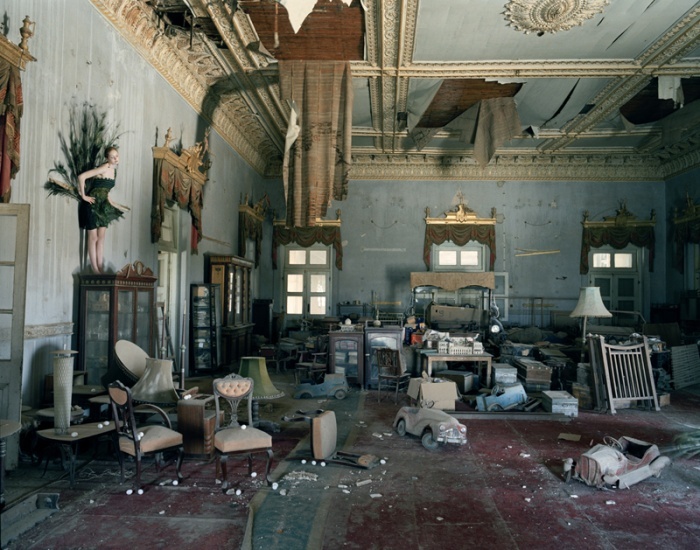 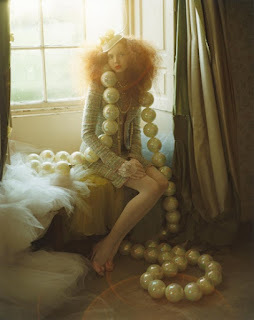 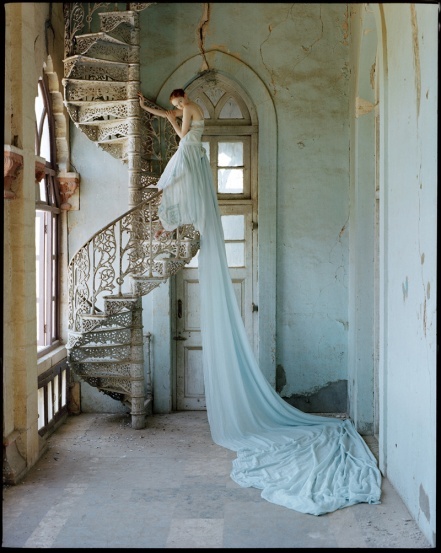 Tim Walker creates absolutely original photographs.